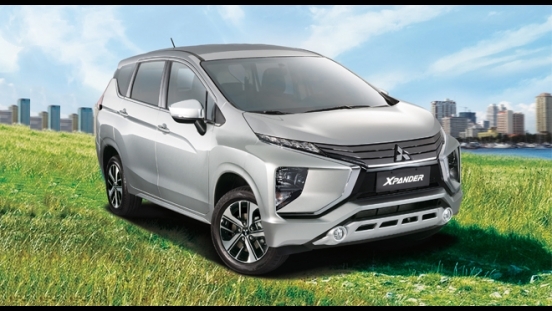 Drive home a brand new Mitsubishi Xpander GLX Plus AT with P78,000 All-in Downpayment. 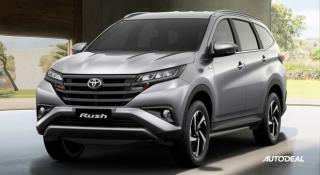 You will just have to pay P21,812 for a 60-month financing period. 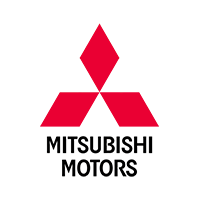 This offer is available at Mitsubishi Kalookan. 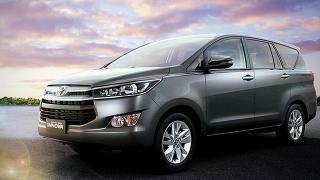 Priced at P1,075,000, the Xpander is a MPV that fills the void left by the Adventure AUV. 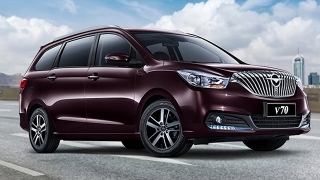 It has a muscular appearance thanks to the brand's Dynamic Shield Design. 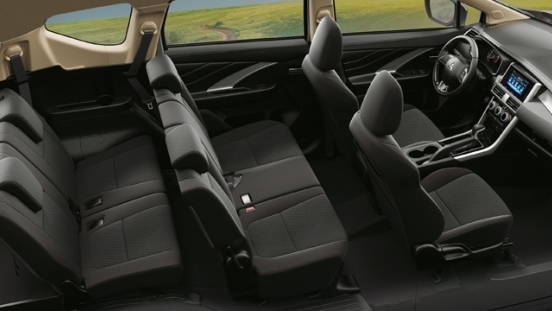 The Xpander also boasts its class-leading interior space that can seat up to 7 people while still having enough room for their luggage. 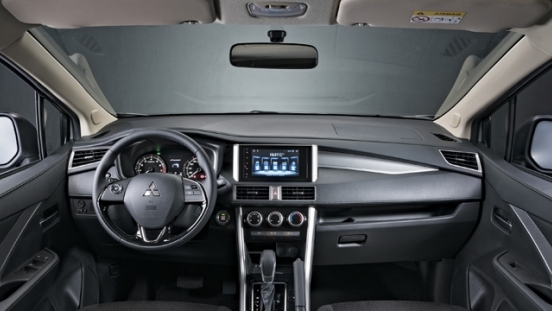 This particular variant is equipped with a 7-inch touchscreen head unit with 4 speakers and GPS navigation capabilities. 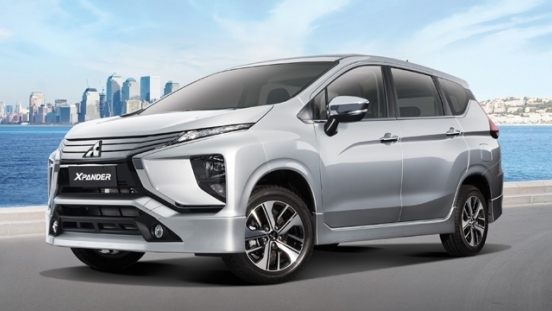 Under the hood, this MPV has a 1.5L gasoline engine that can produce 105 hp and 141 Nm of torque. This is then paired with a 4-speed automatic transmission. 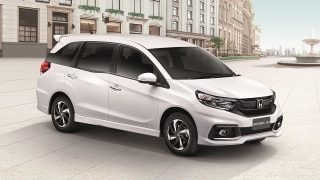 Safety features for the Xpander include dual front airbags, Anti-lock Braking System (ABS), Electronic Brake-force Distribution (EBD), immobilizer, and ISOFIX child seat anchors. 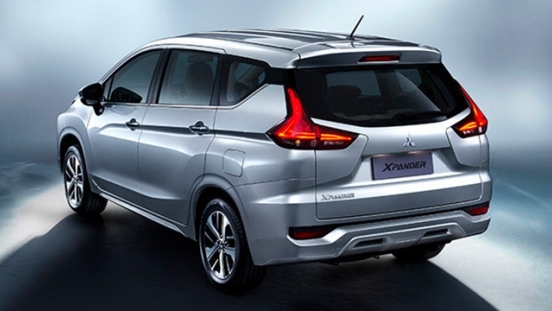 The Mitsubishi Xpander boasts a class-leading maximum cargo space of 1,632 L with the seats folded down. 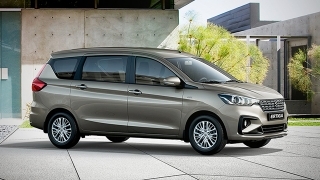 It also has a wheelbase of 2,775 mm, offering plenty of legroom for its passengers.